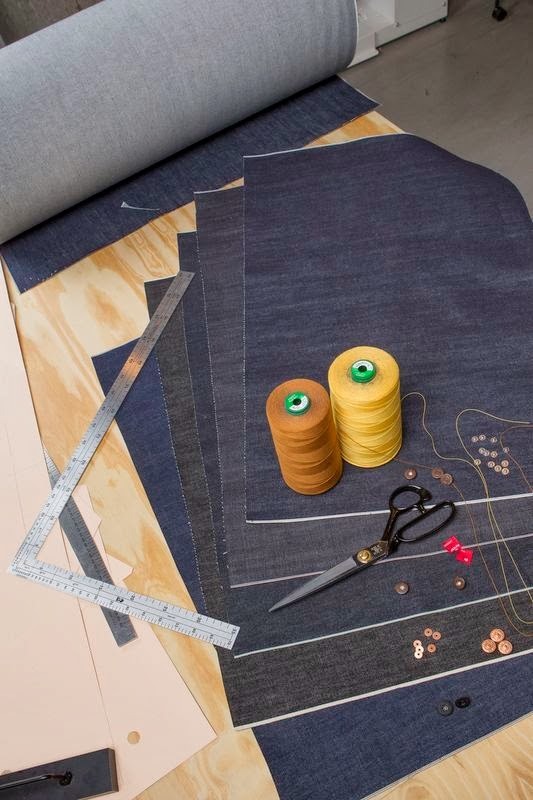 Made-to-order jeans for the first time in Europe at its London flagship store on Regent Street. The new selection of tailored denim, called Levi’s Lot No. 1. The special models are available in different fits including mid, high or low rise and any style of leg including straight, tapered and skinny. They are available in different denim variants, including five weights and colours of selvedge denim from the best-selected mills in the world. Plus they are completed by different details, that is 20 different thread colours, 12 leather patches and seven button and rivet colours. Customers can select their desired fit, weight and colour, as well as customize the design details.